Make Way for the Image of God! A noisy crowd surrounds each one of us. Wherever we go this crowd goes with us. We are never alone. The voices of the crowd never go silent. No matter how loud we speak their voices are louder. Who is this noisy crowd? 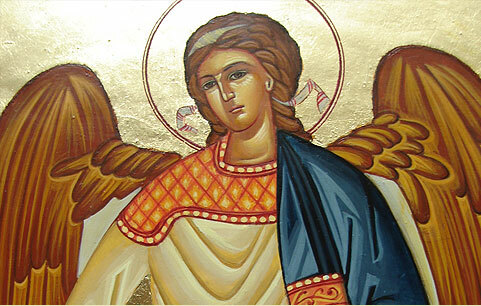 The angels of God. “And the king will answer them, ‘Truly I tell you, just as you did it to one of the least of these who are members of my family, you did it to me’ … and ‘just as you did not do it to one of the least of these, you did not do it to me’” (Mt. 25:40, 45). Such a good thing to remember as we go about our daily lives. We are not alone, but surrounded by an invisible host. Reverence for God is shown in our reverence for each other- Wow.